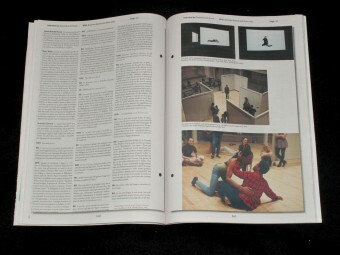 Laura Poitras, Matt Wolf, Rachel Rose, Adriano Costa, Gavin Kenyon, Lucien Smith, Josh Kline, Ariana Reines, Vanessa Place. 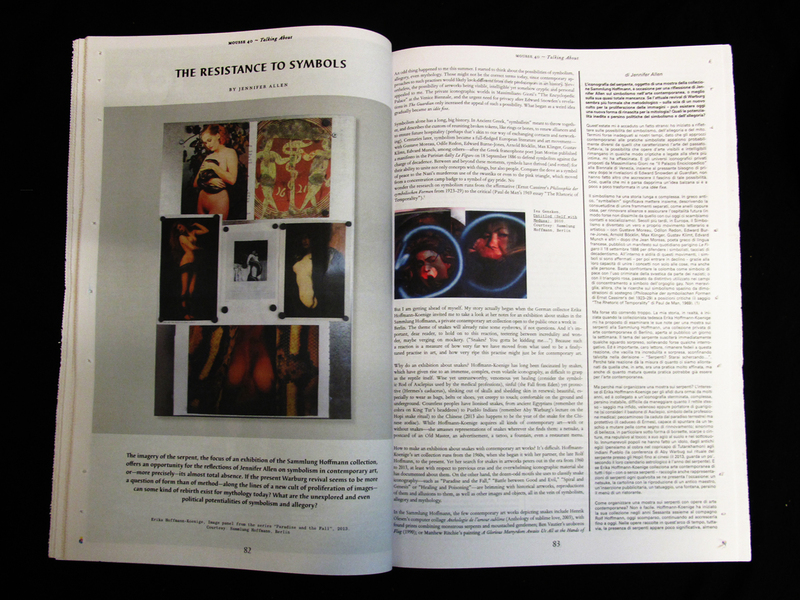 The Resistance to Symbols, Outside Art. 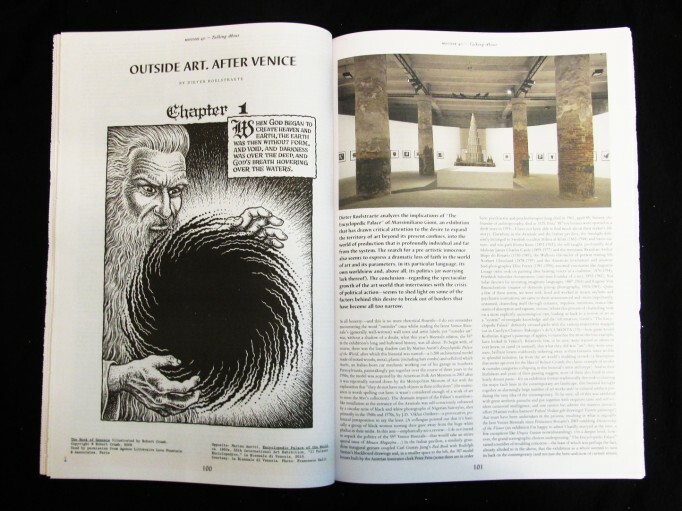 After Venice, Thinking Contemporary Exhibitions, After Effects: Art and Technology, Then and Now, Artists and Workers. 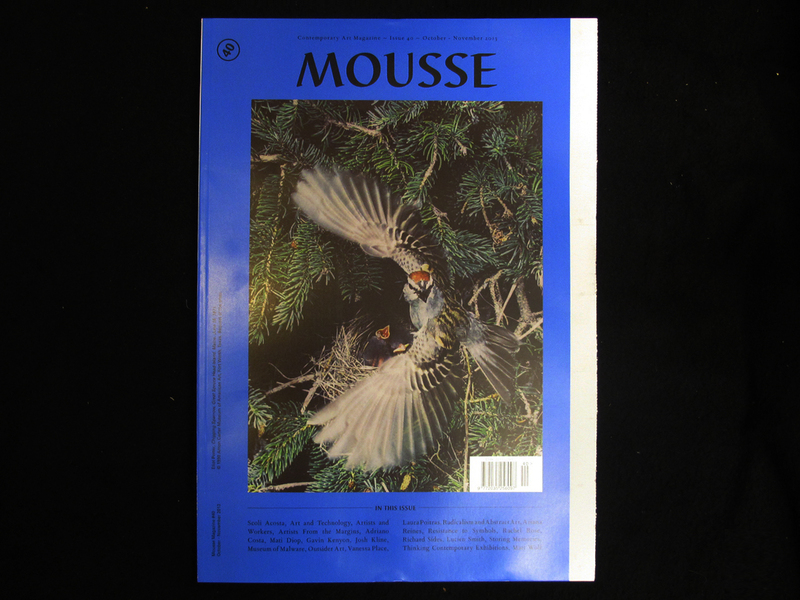 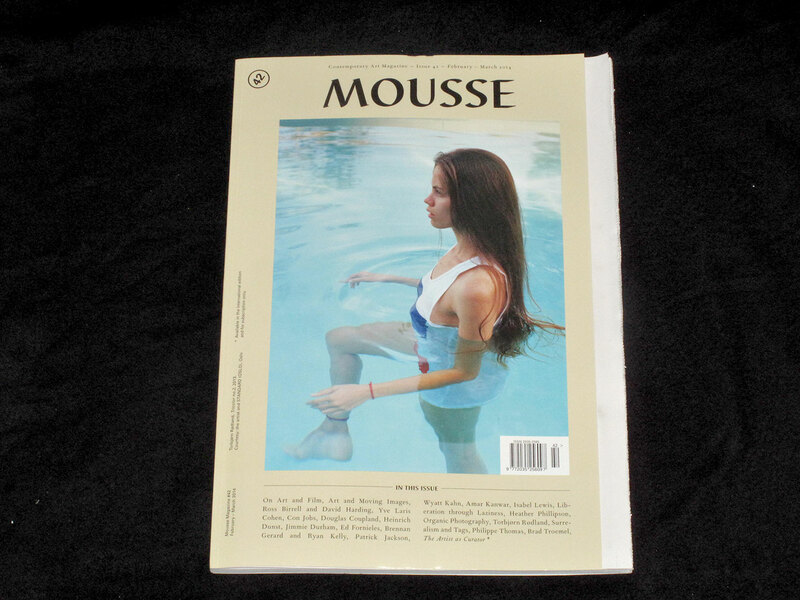 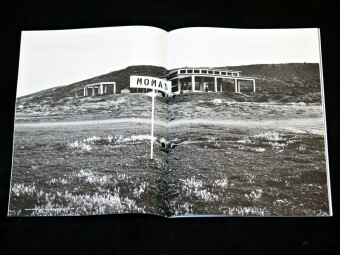 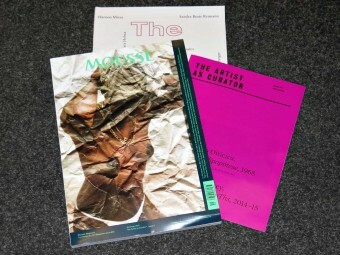 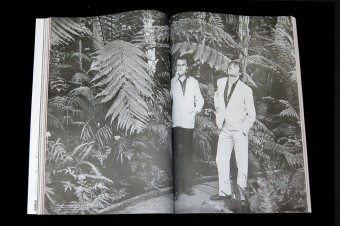 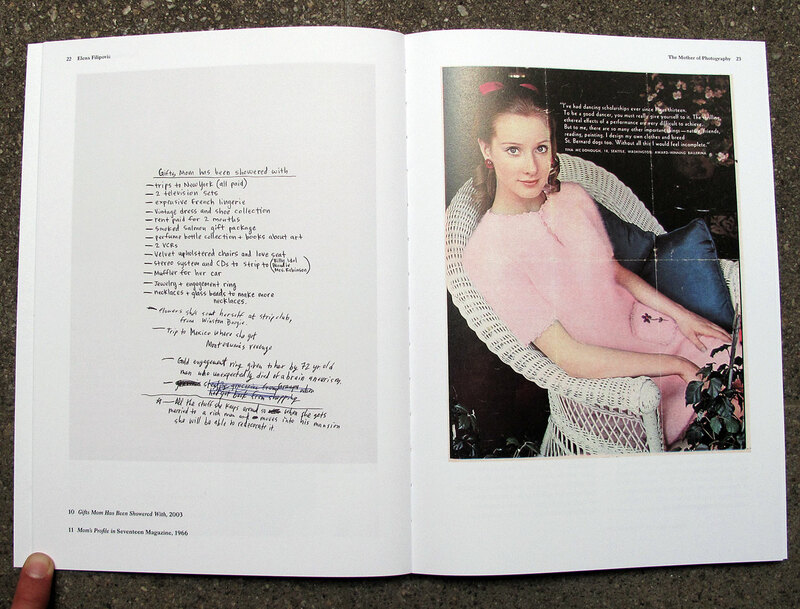 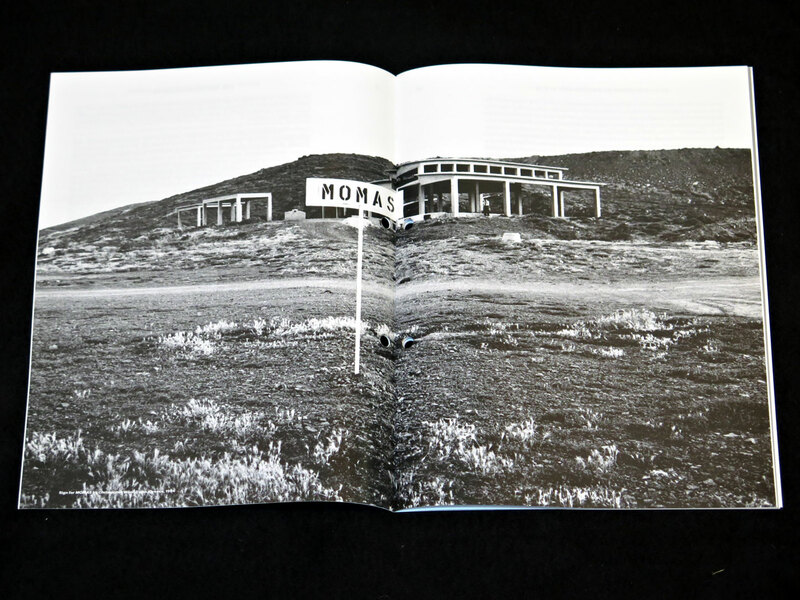 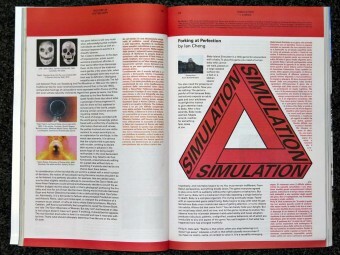 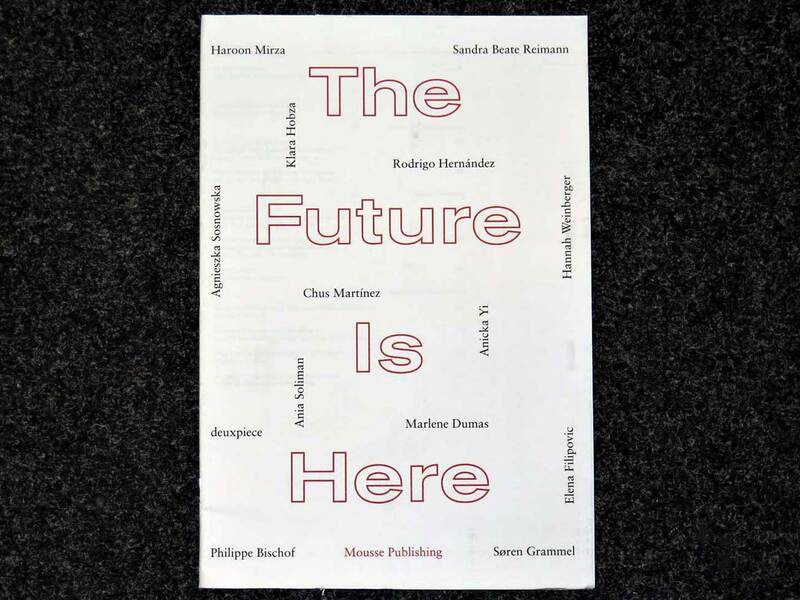 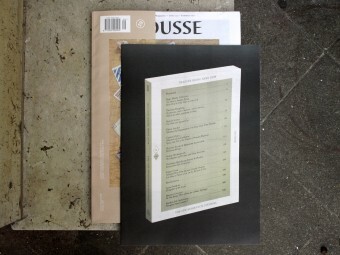 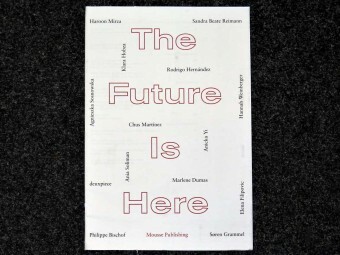 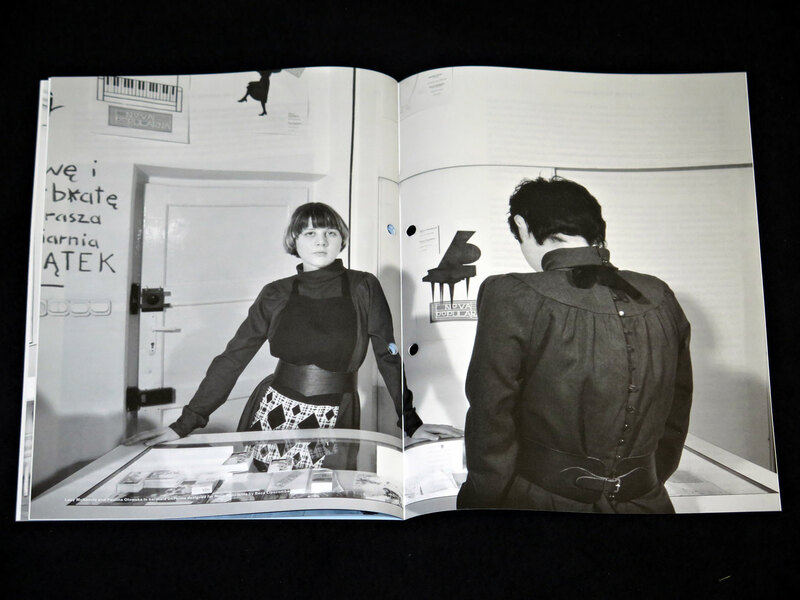 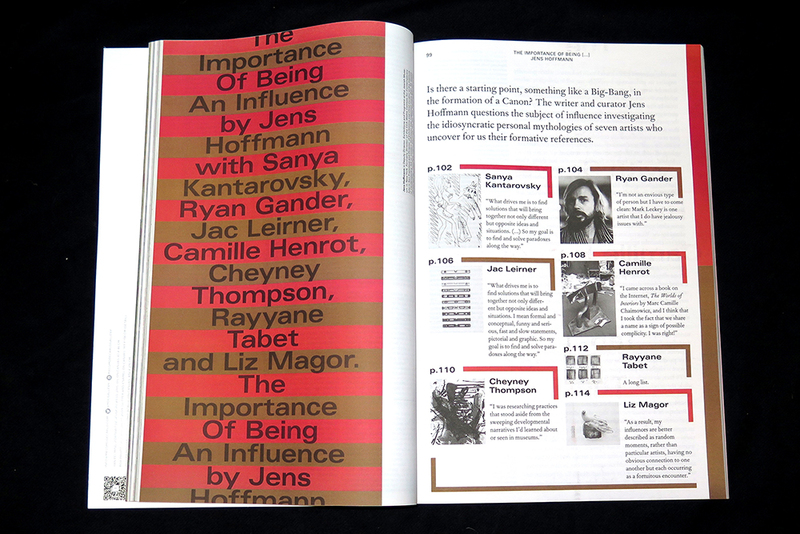 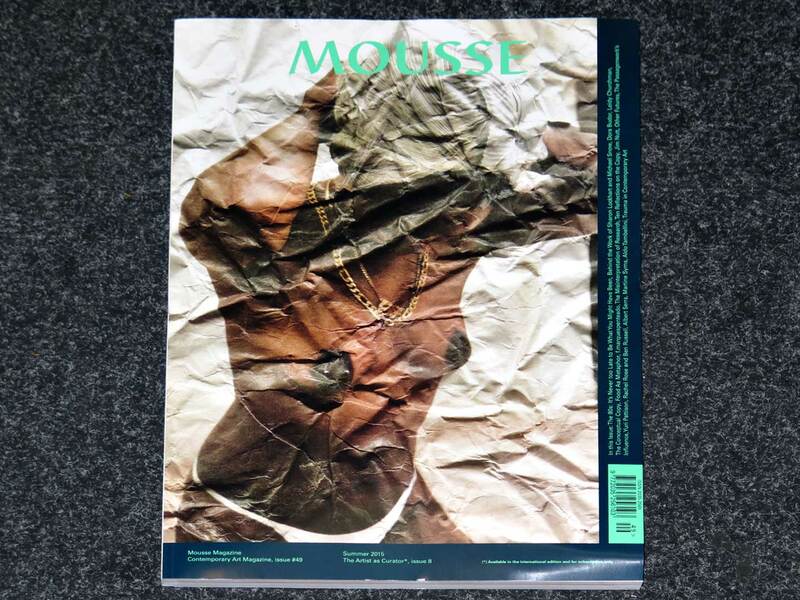 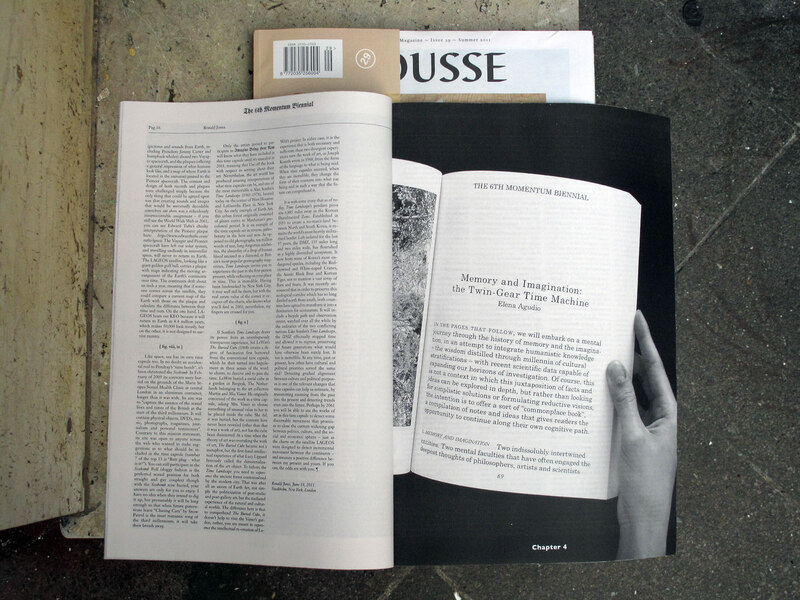 Mousse magazine number 29 including texts by Hans Ulrich Obrist, Dieter Roelstraete, Jens Hoffmann, Jennifer Allen and Will Holder amongst others. 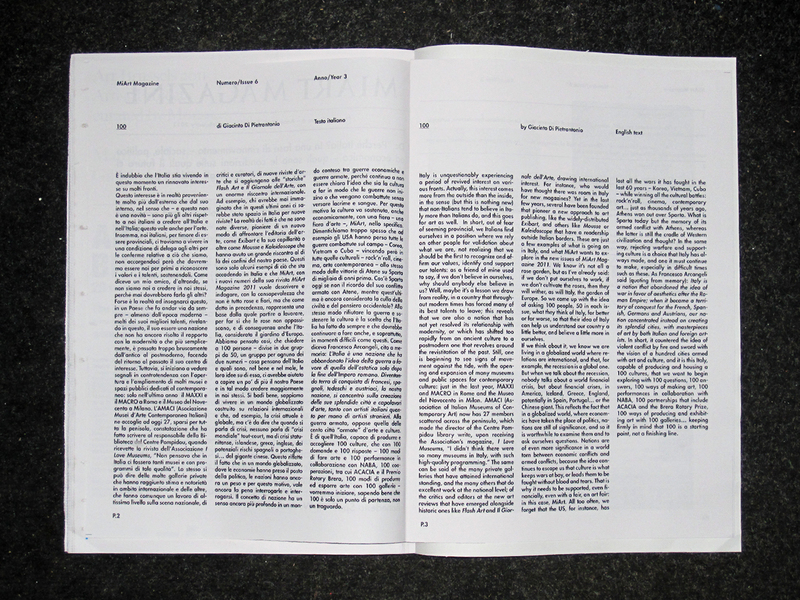 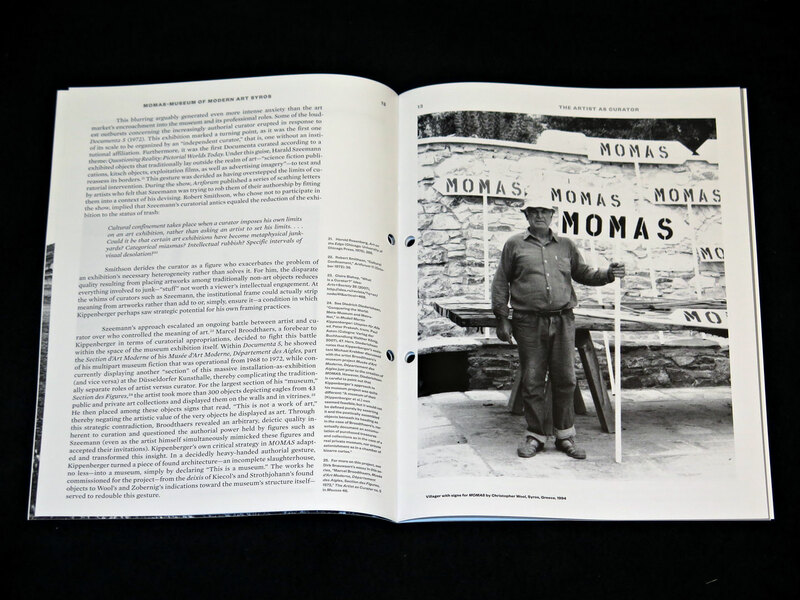 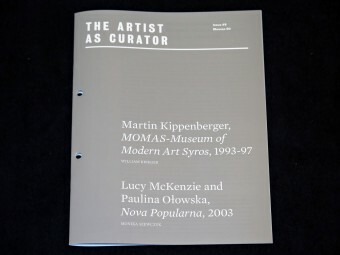 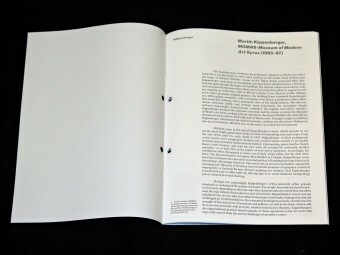 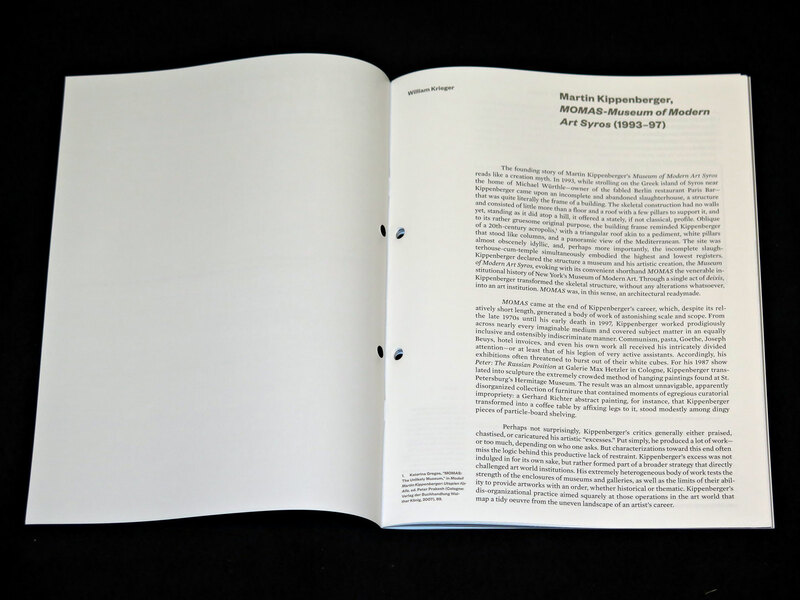 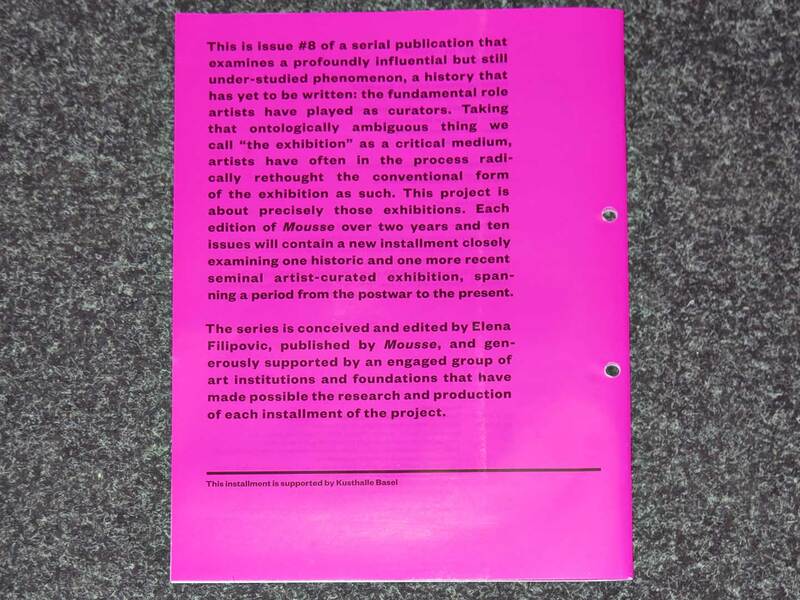 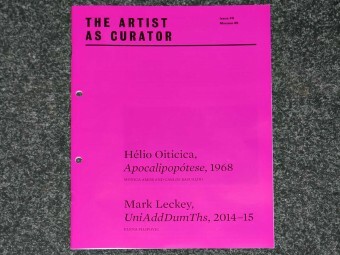 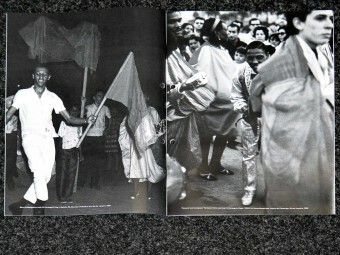 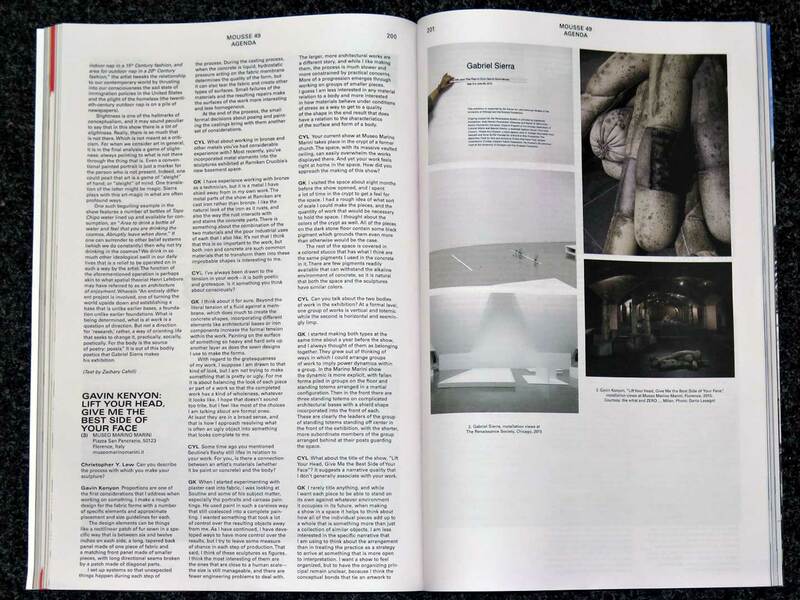 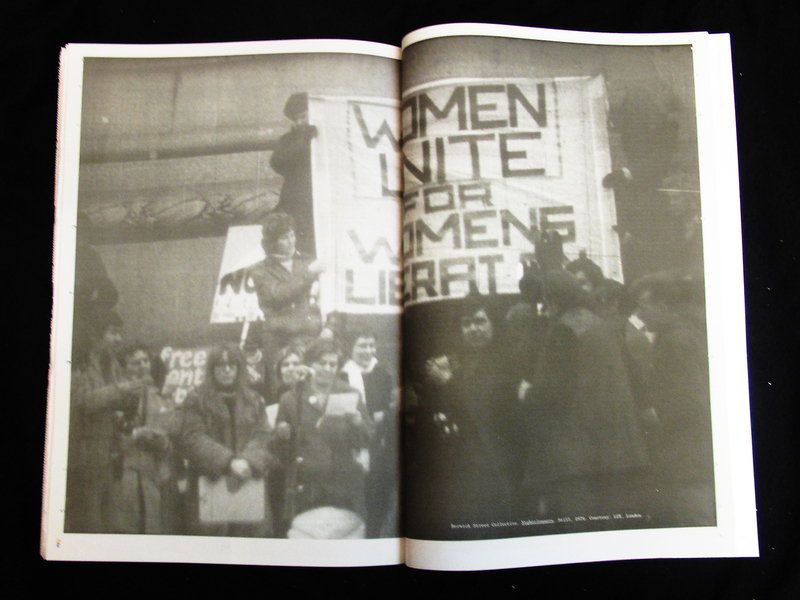 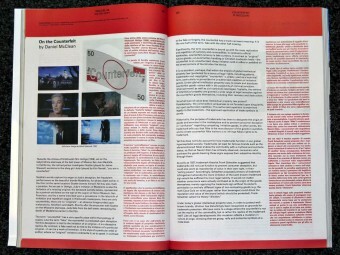 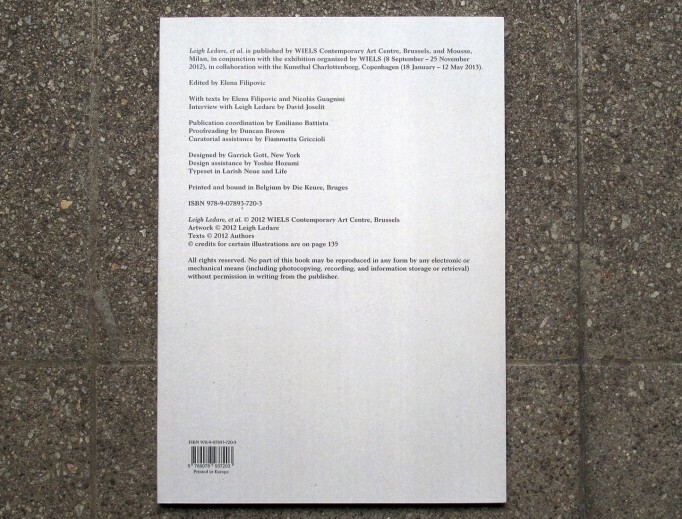 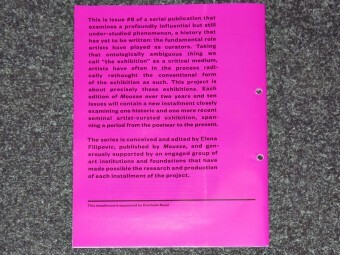 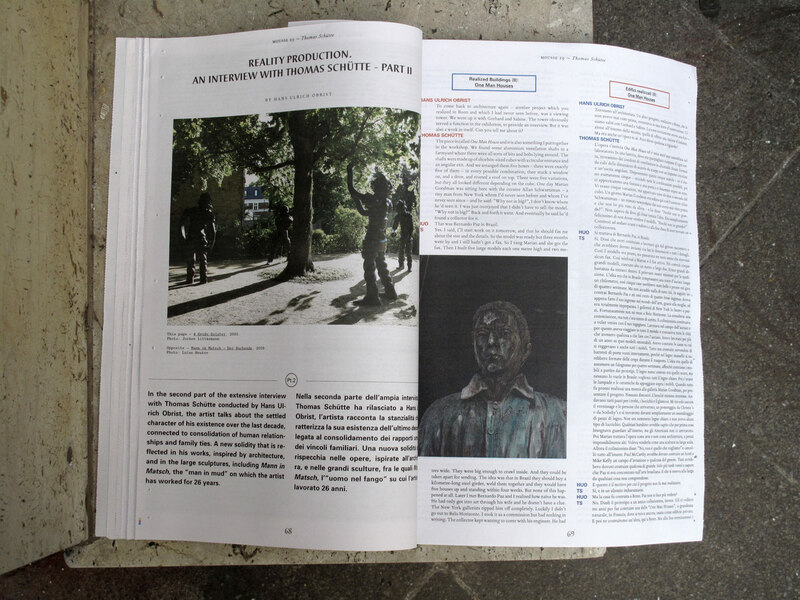 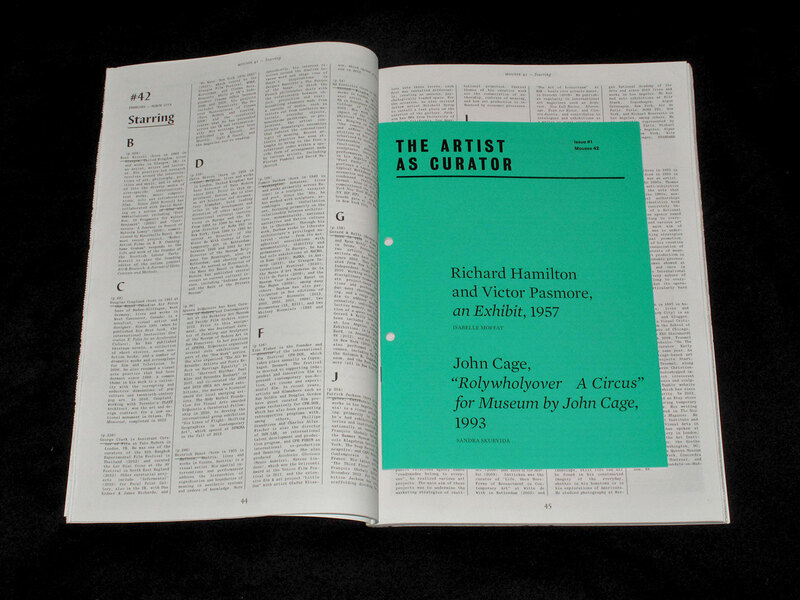 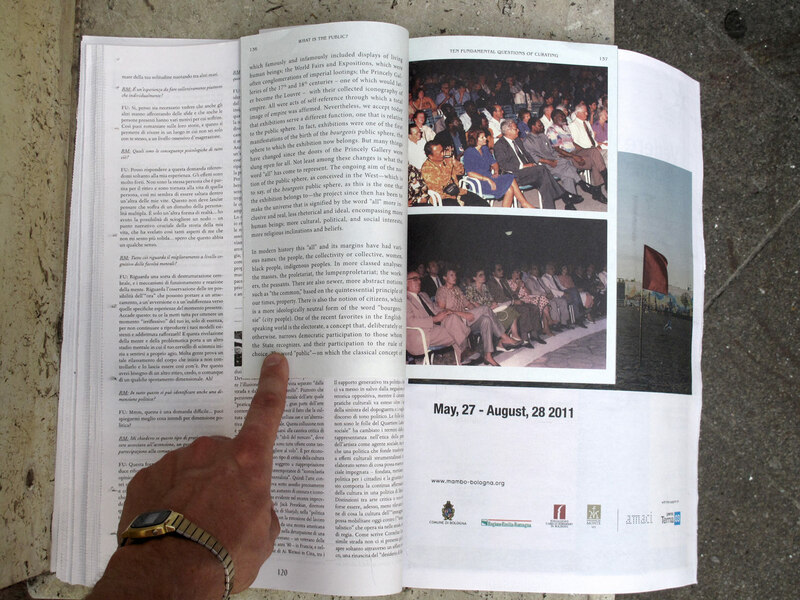 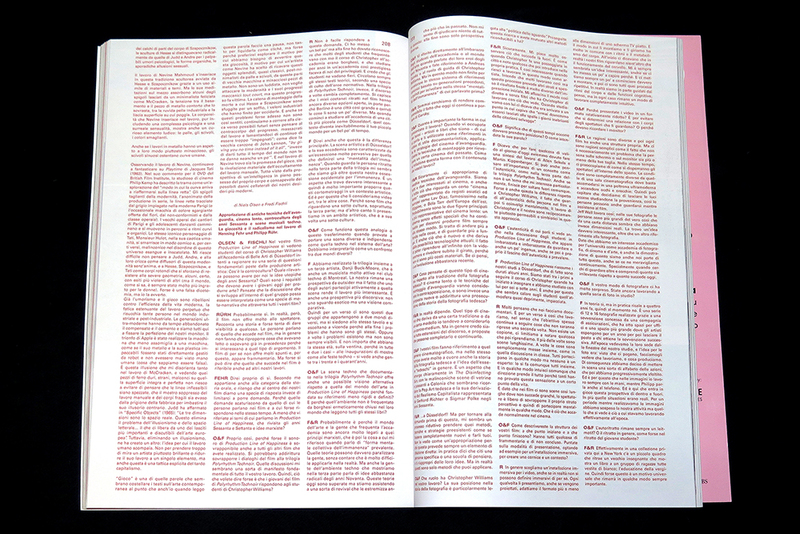 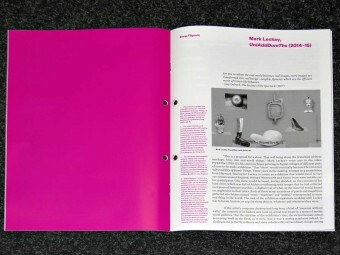 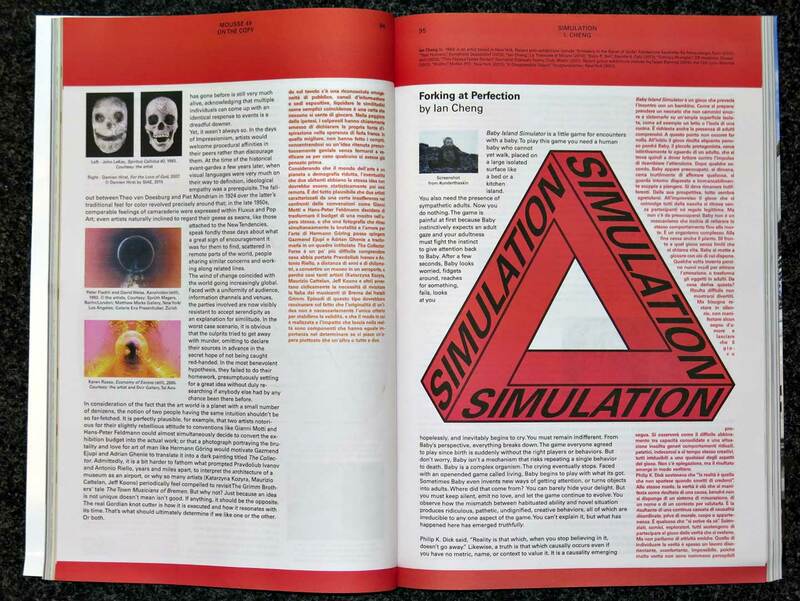 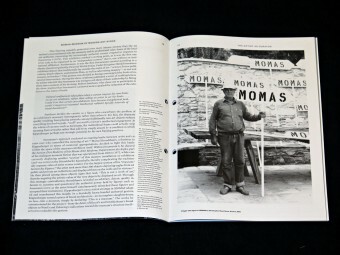 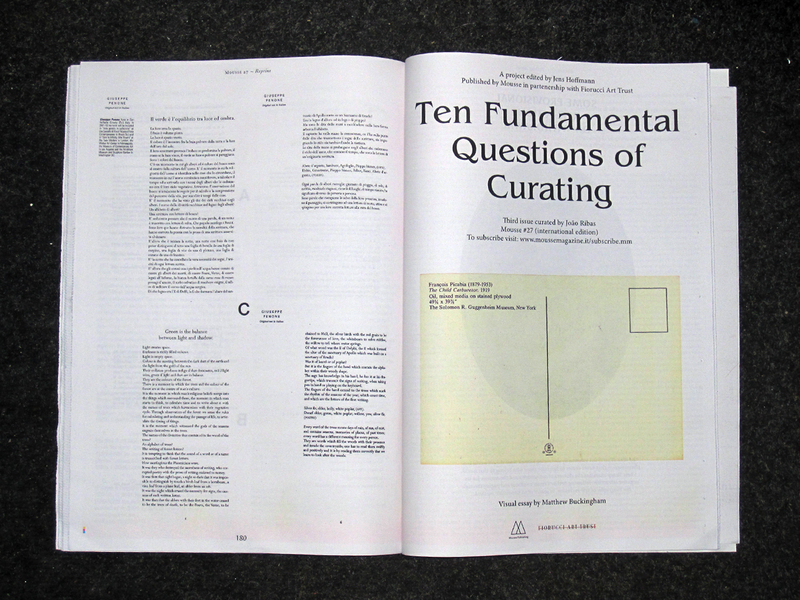 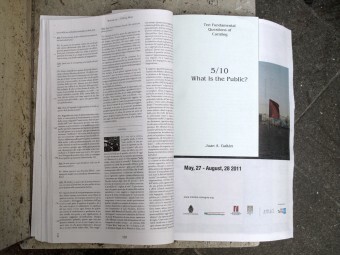 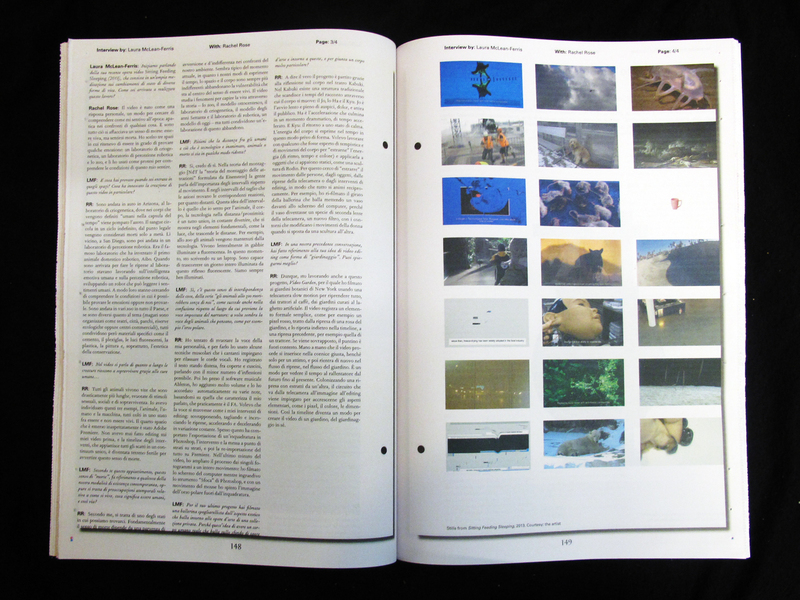 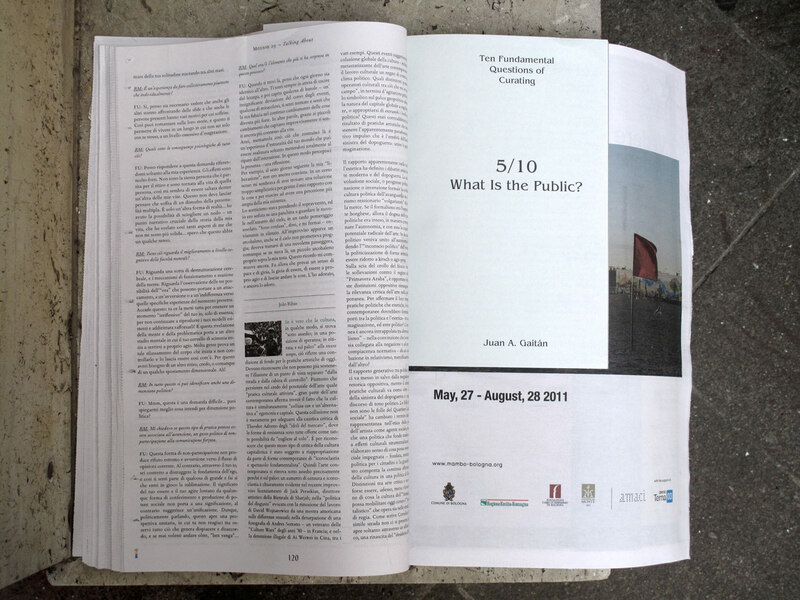 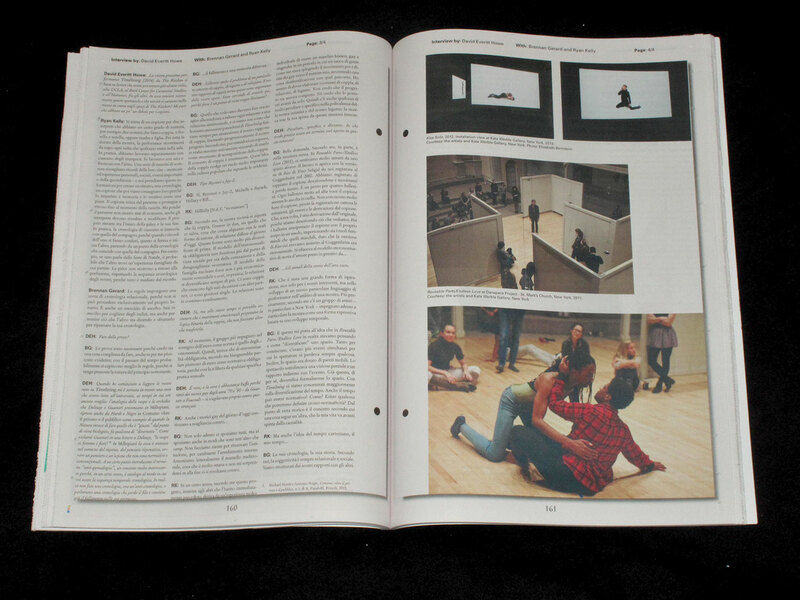 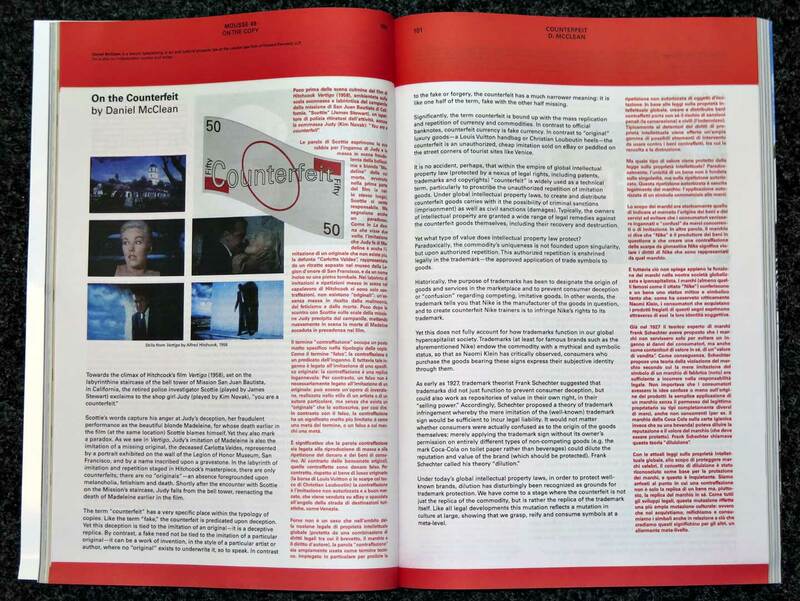 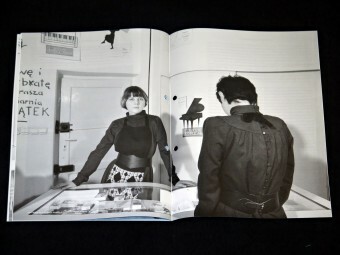 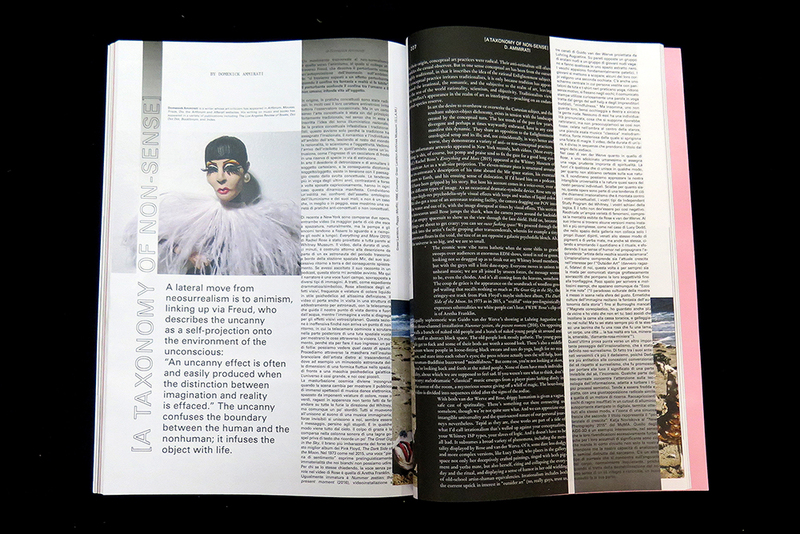 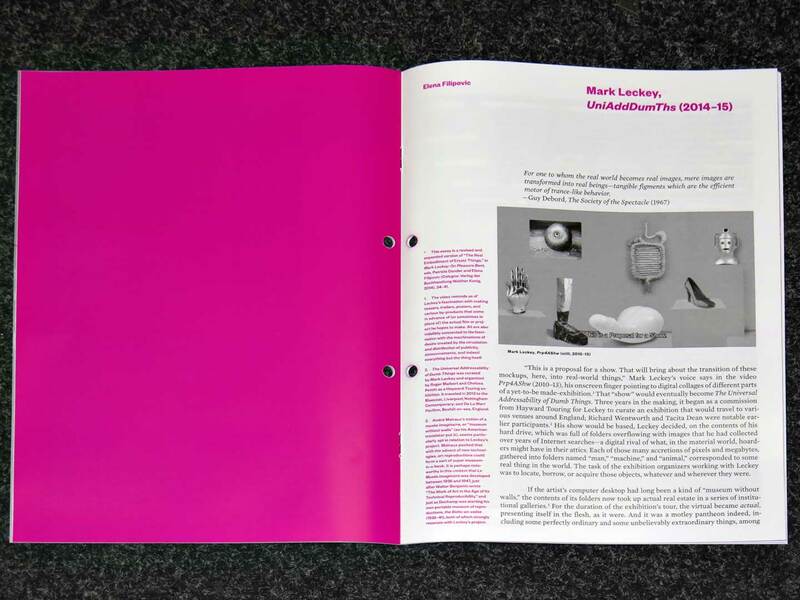 Also including The 6th Monumentum Biennial Reader and Ten Fundamental Questions of Curating: What is The Public? 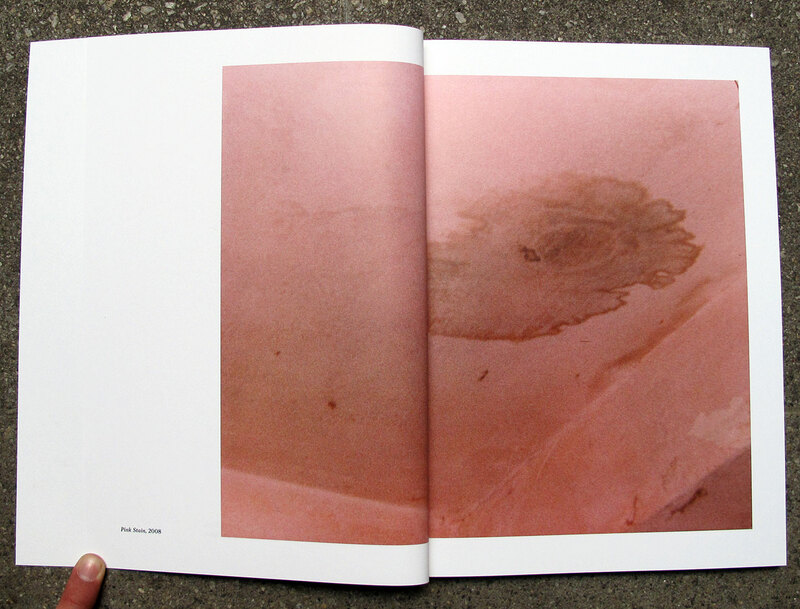 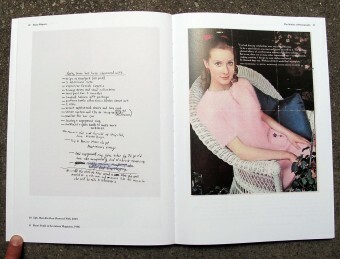 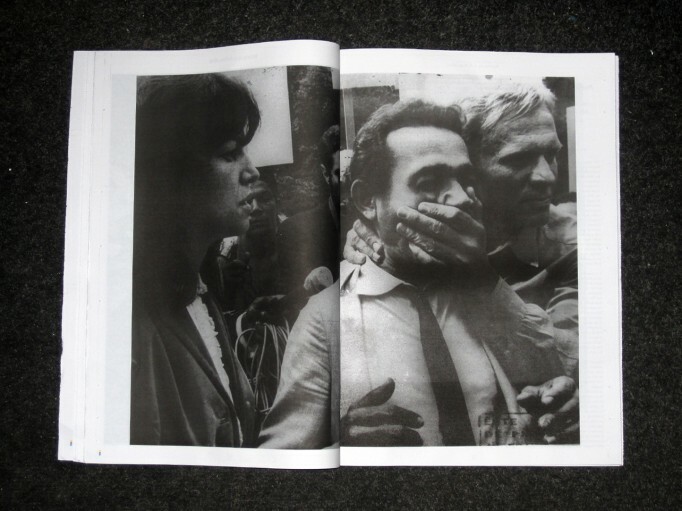 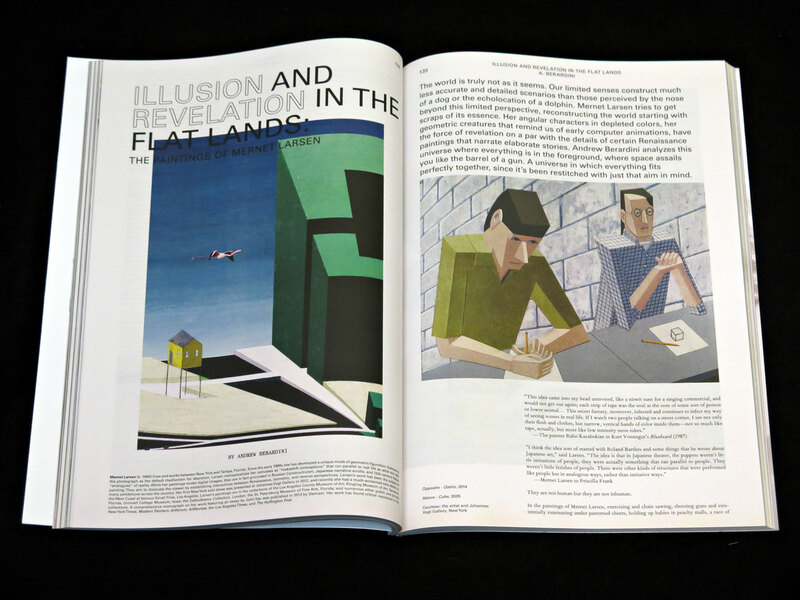 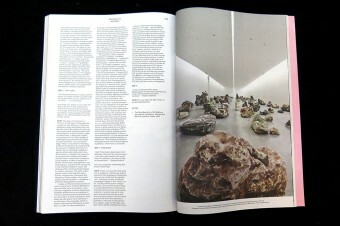 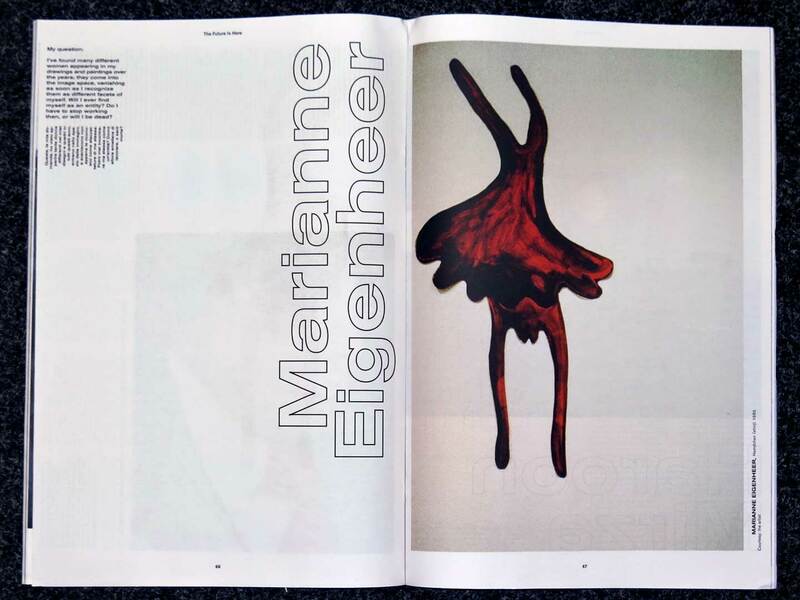 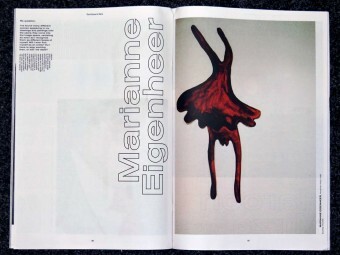 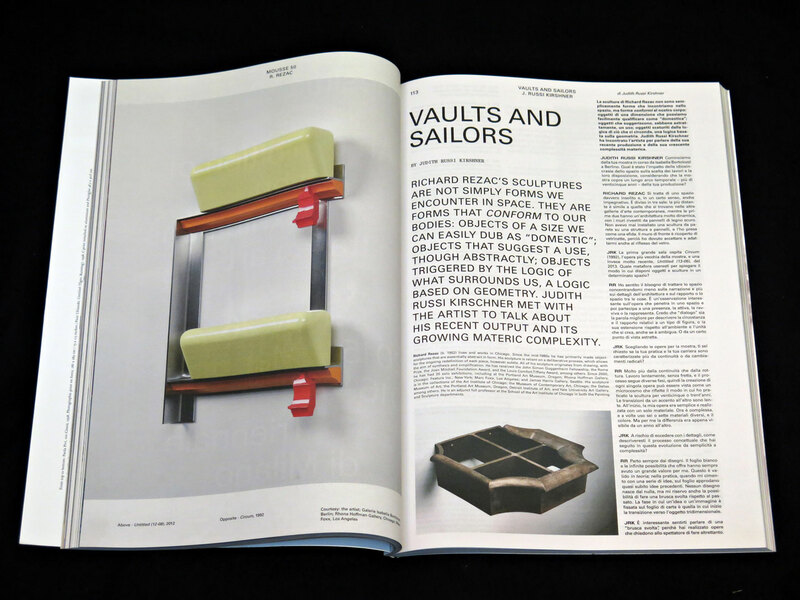 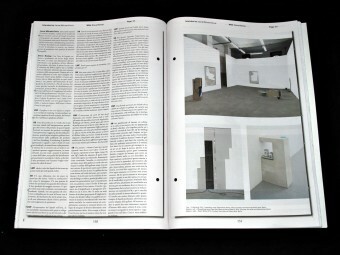 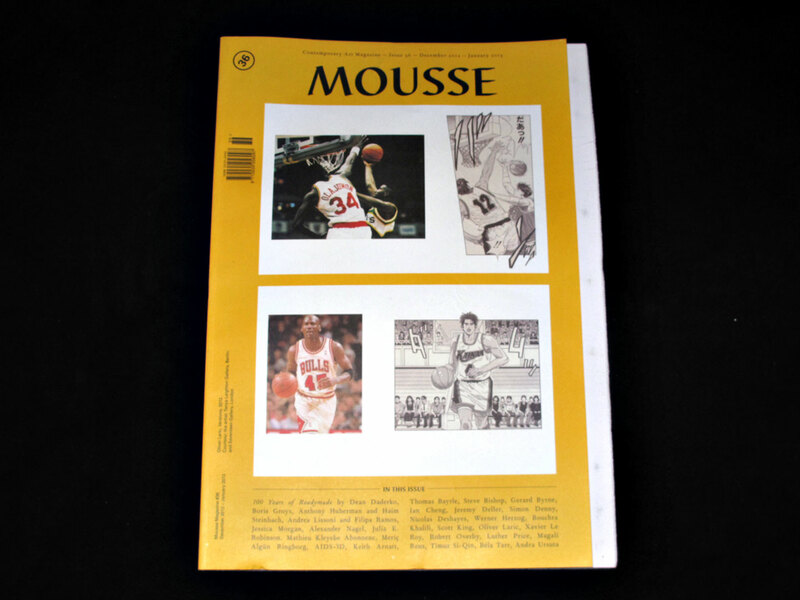 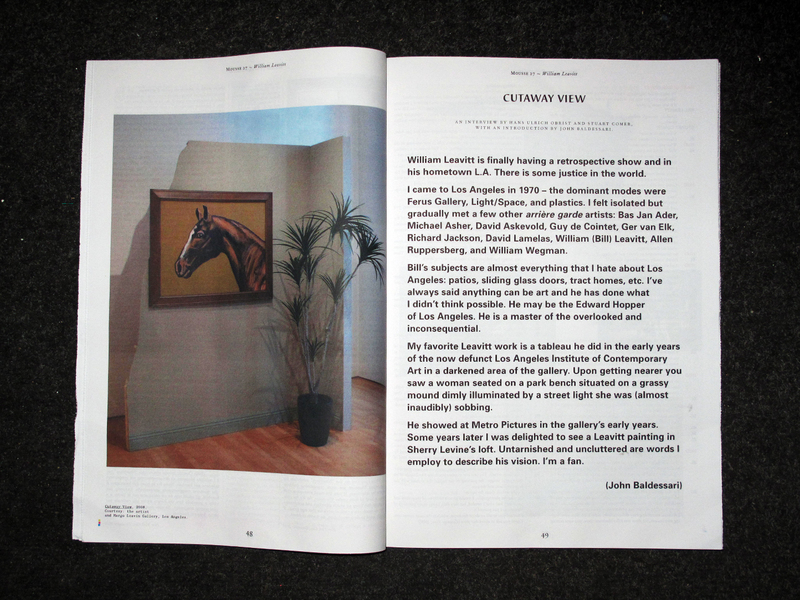 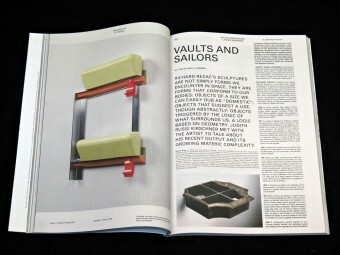 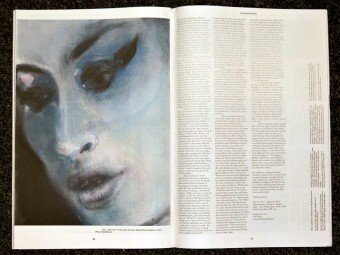 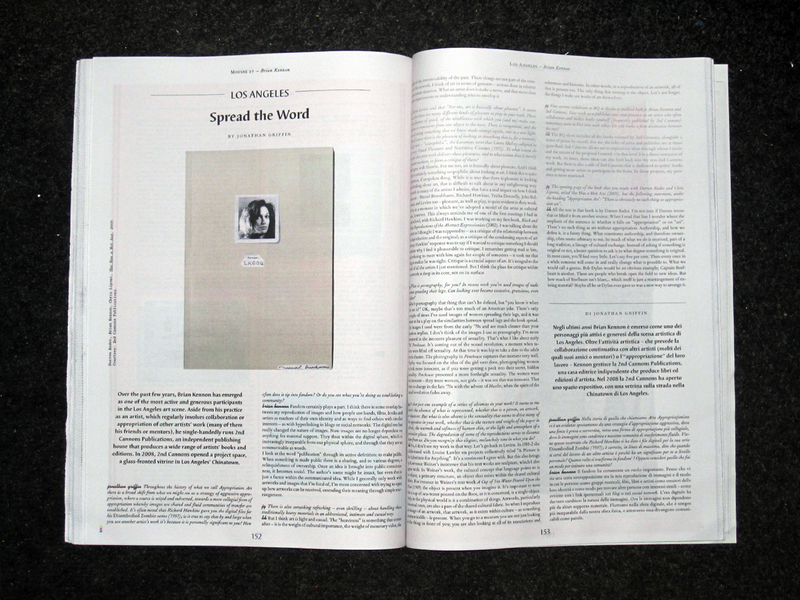 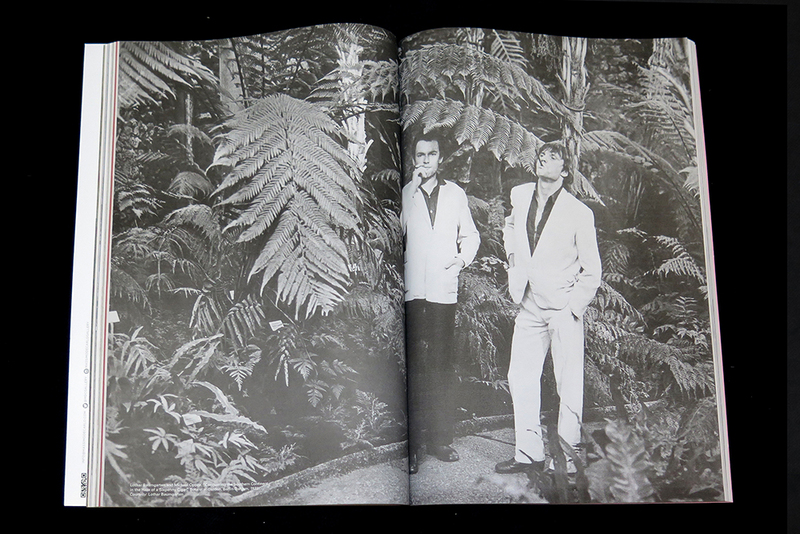 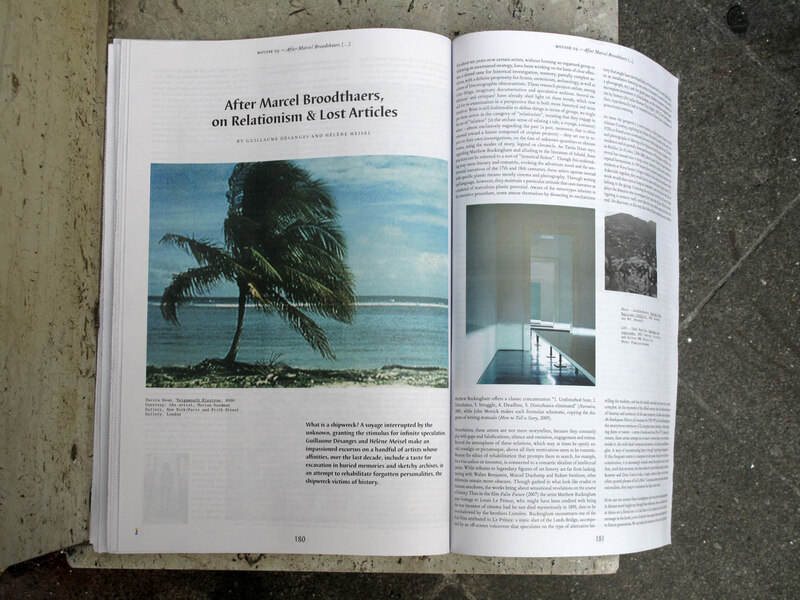 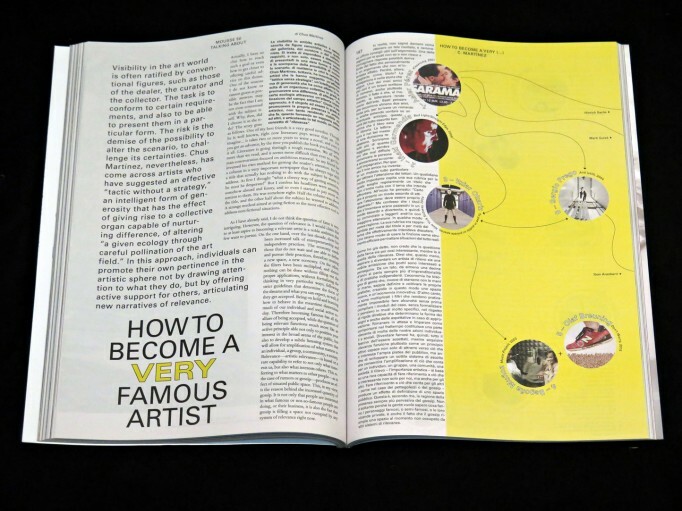 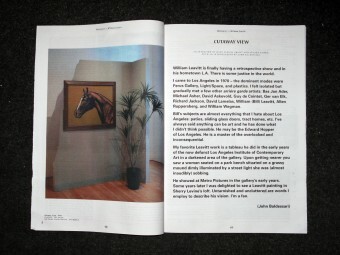 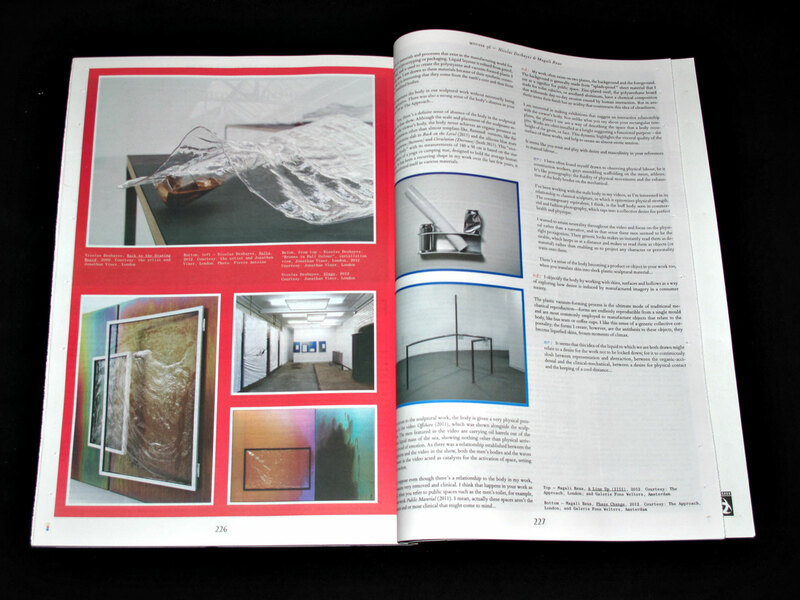 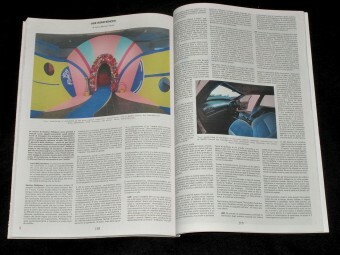 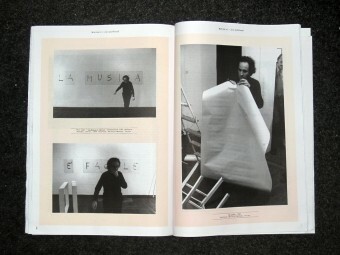 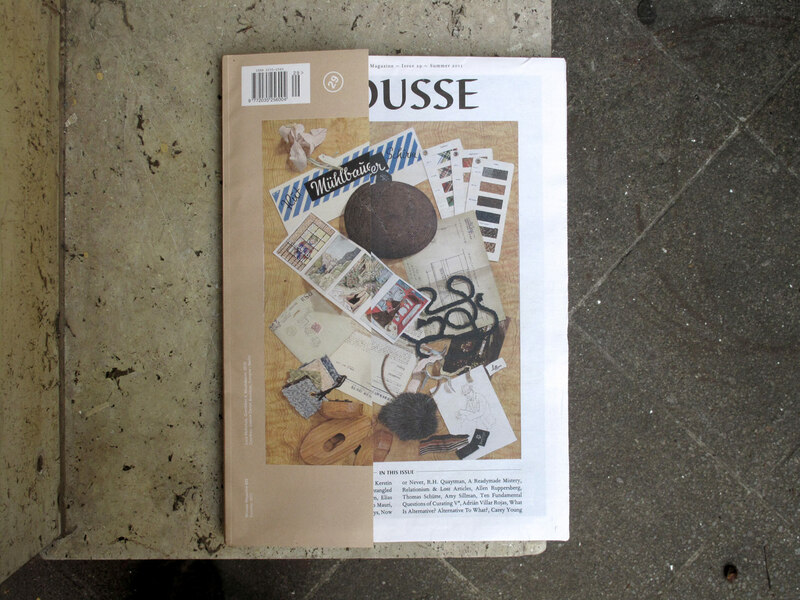 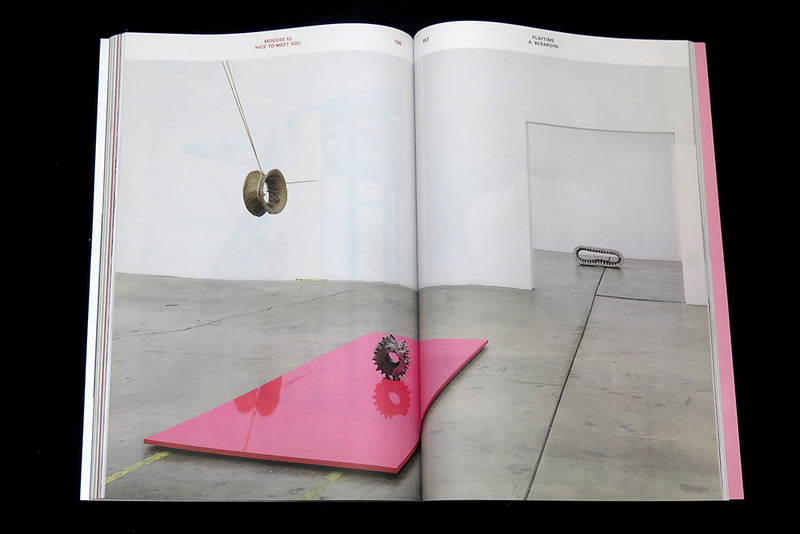 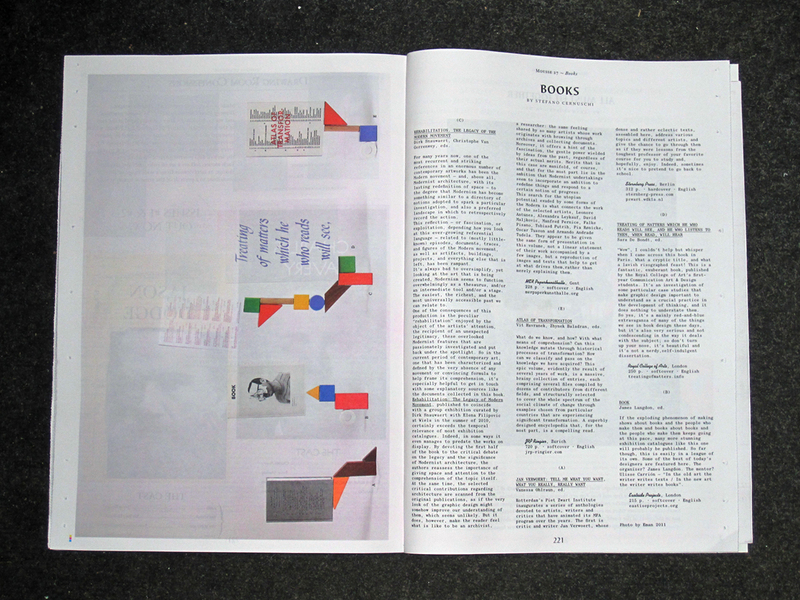 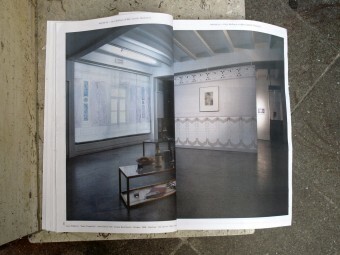 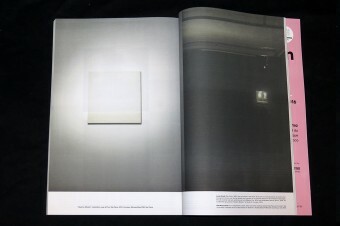 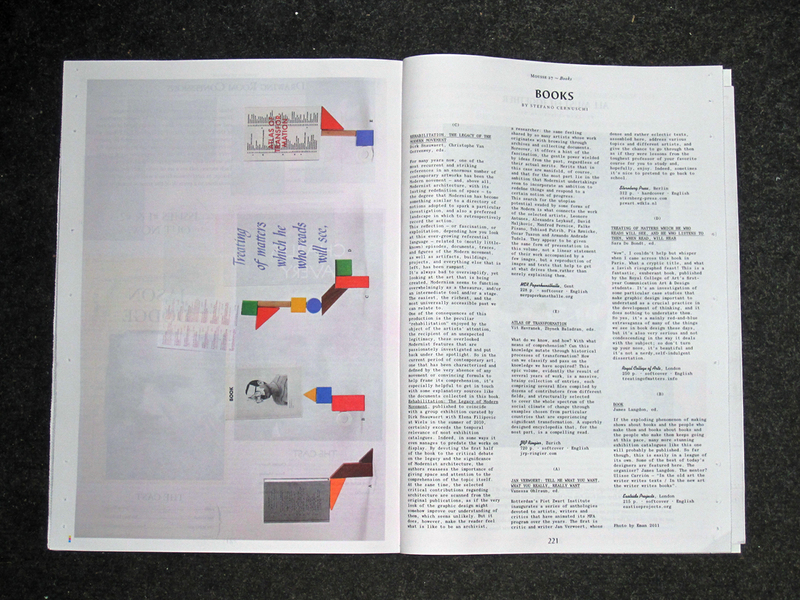 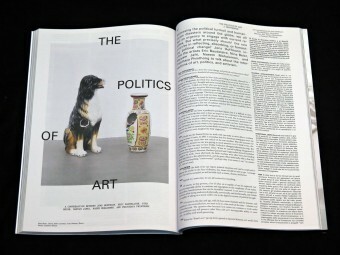 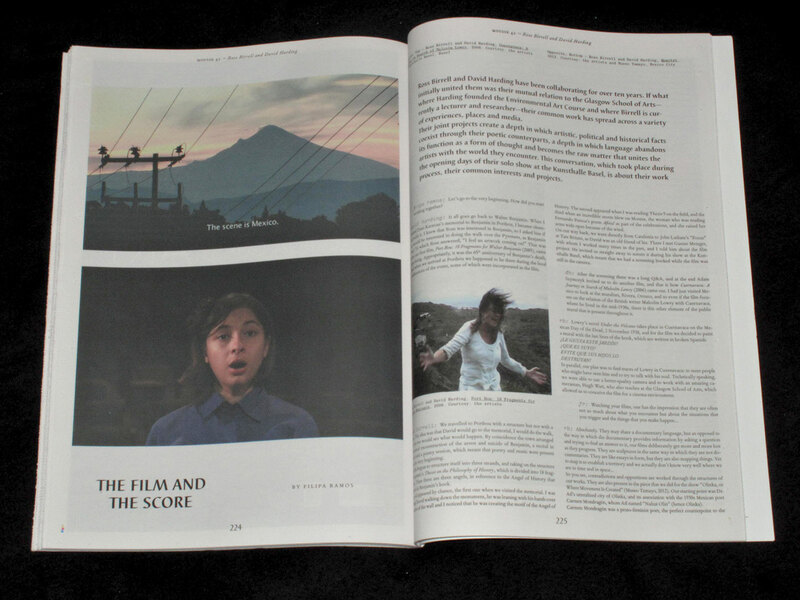 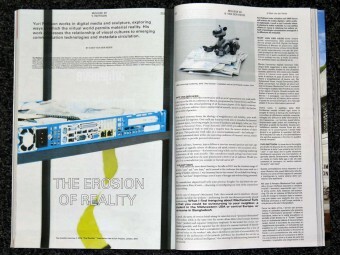 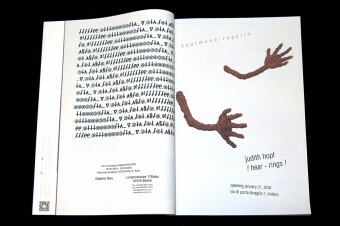 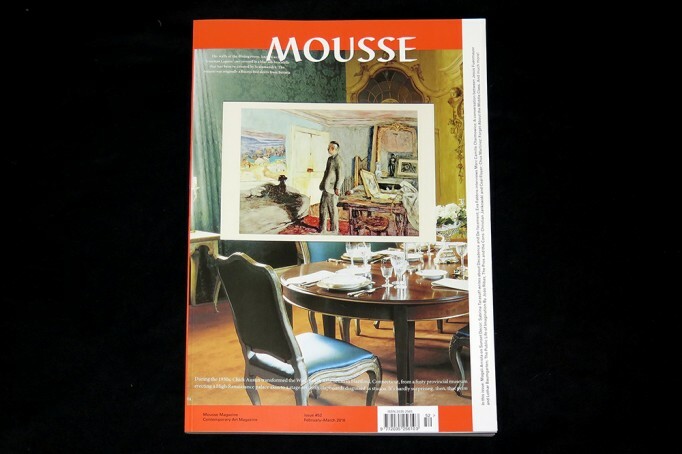 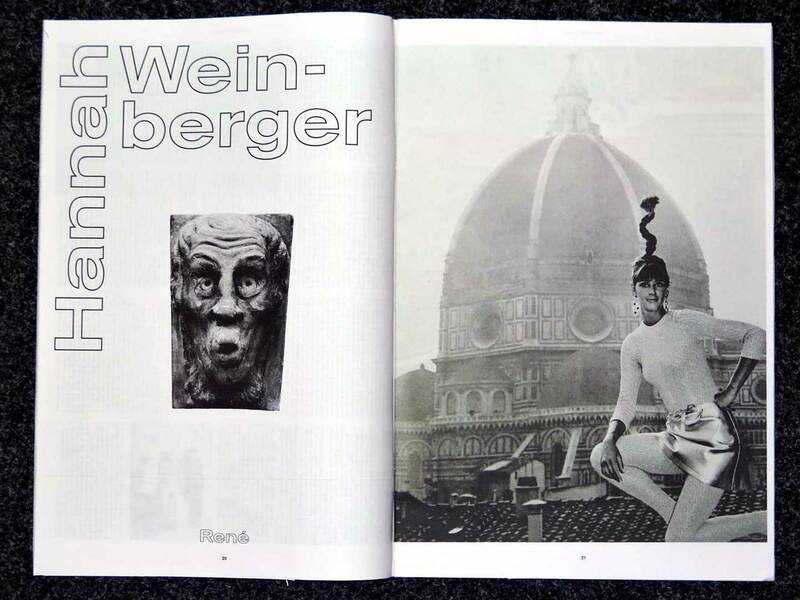 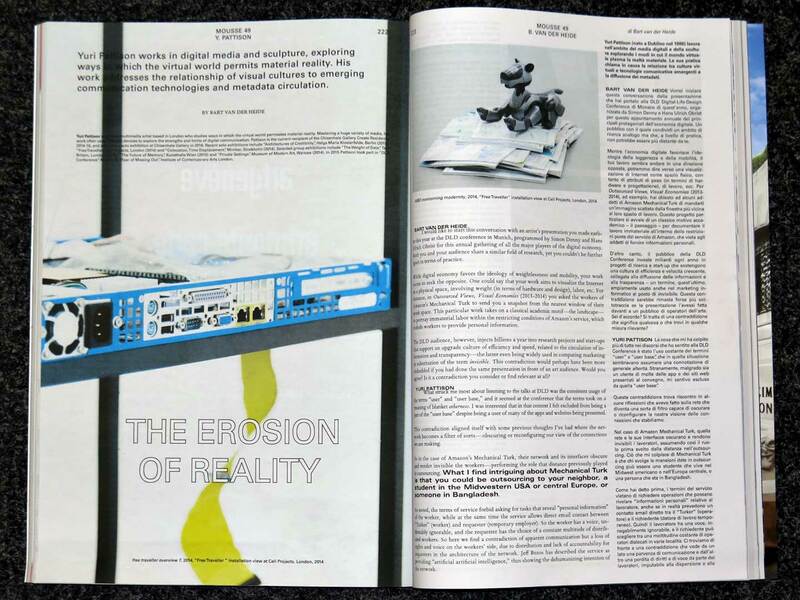 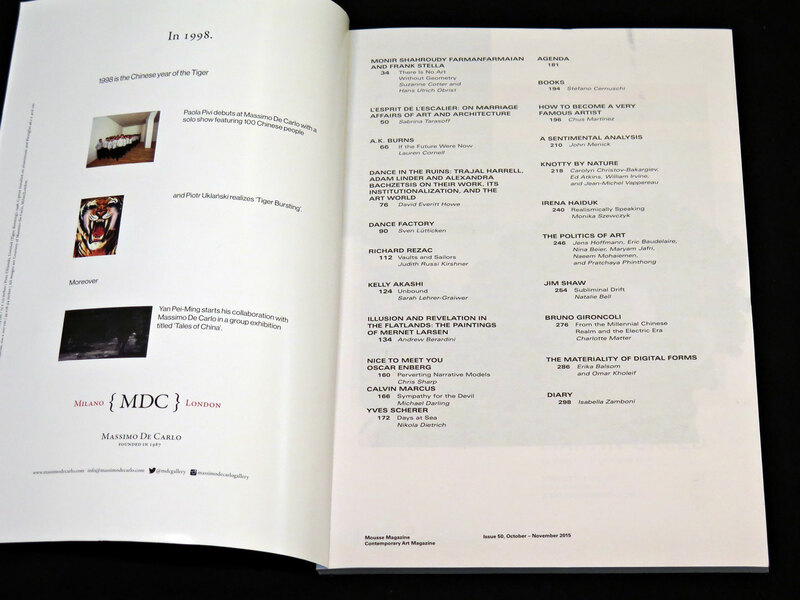 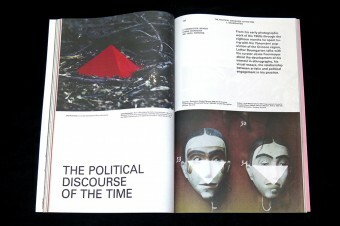 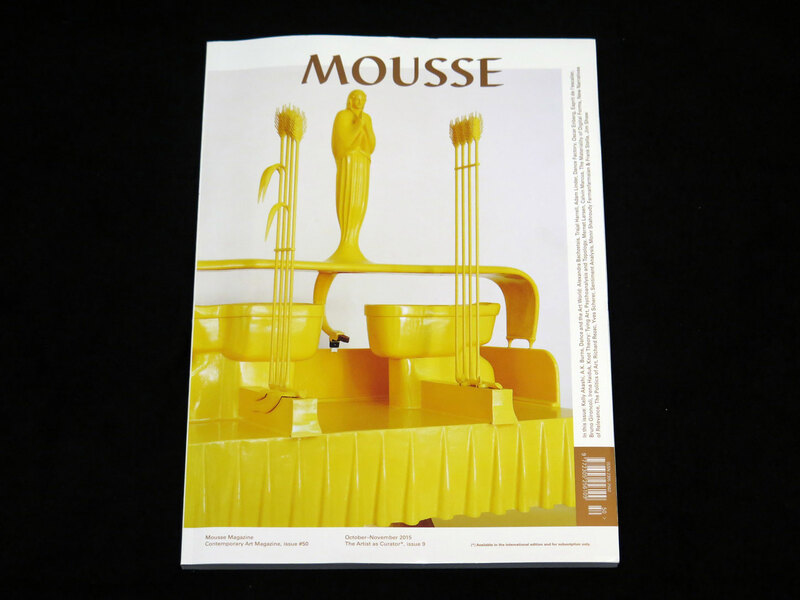 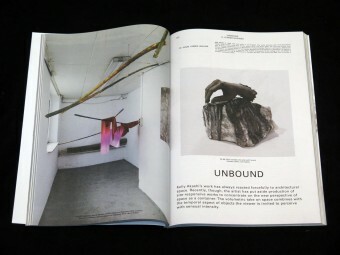 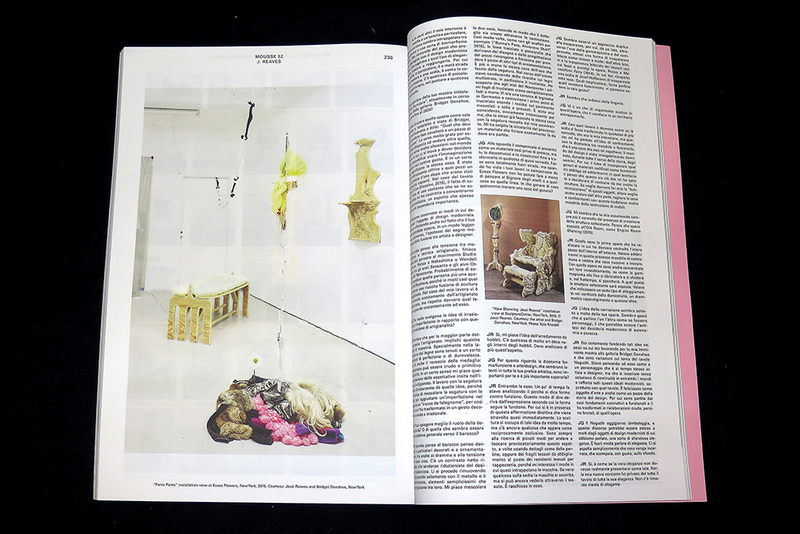 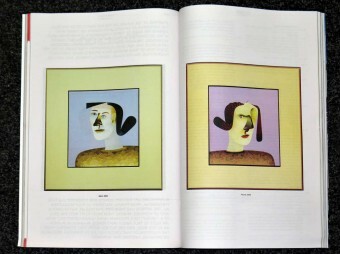 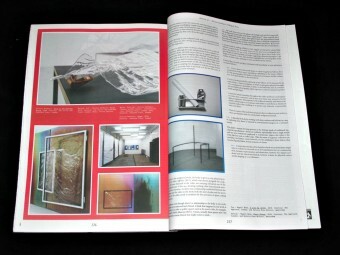 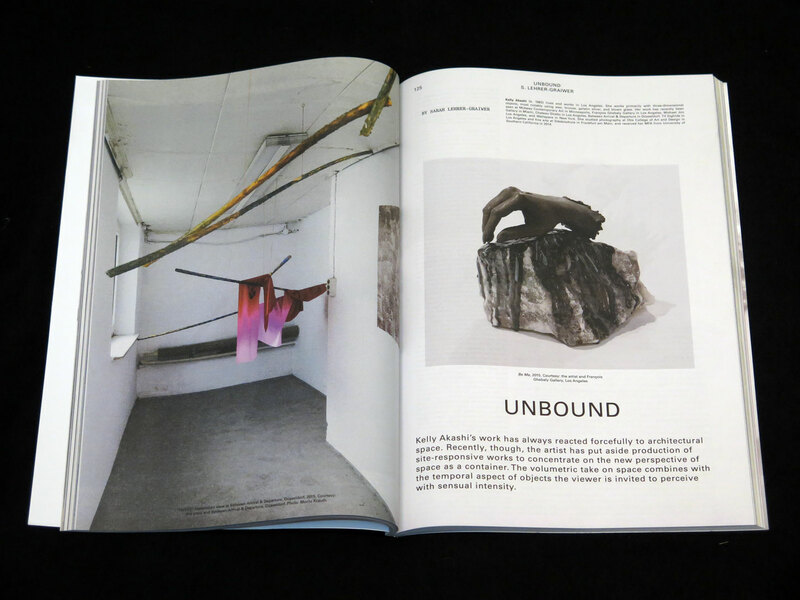 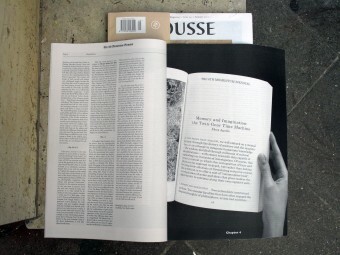 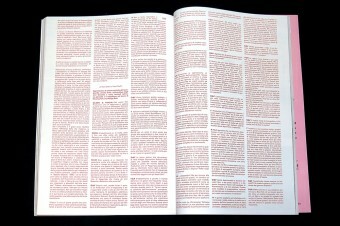 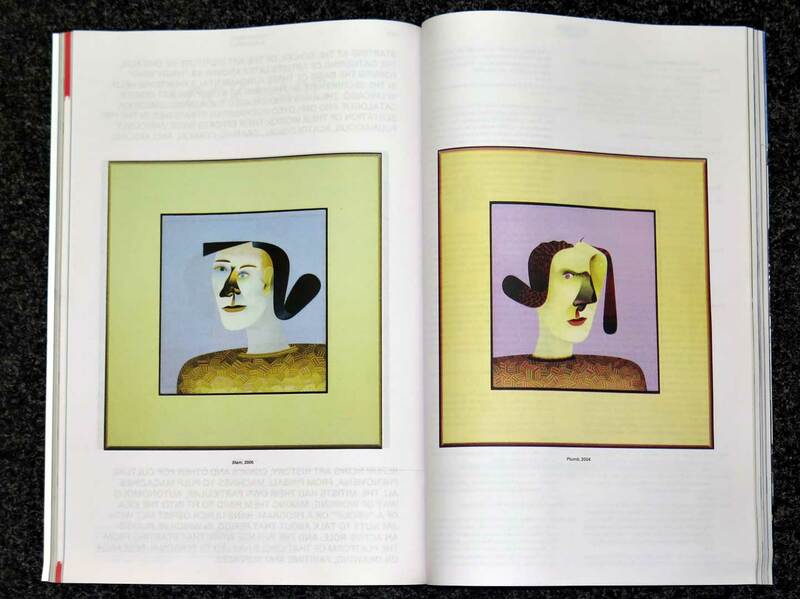 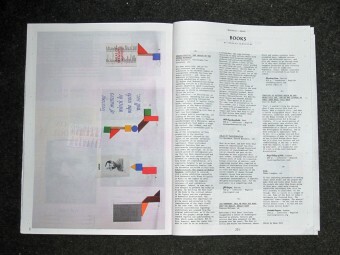 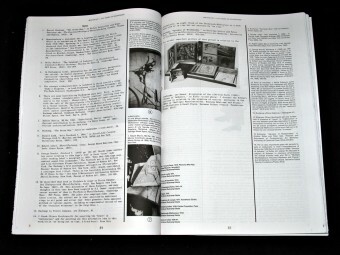 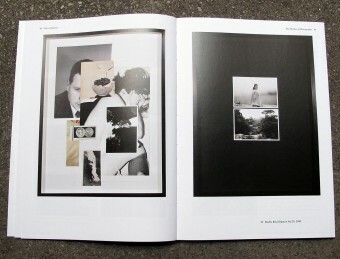 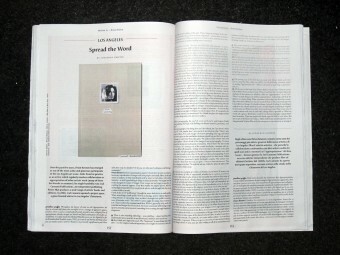 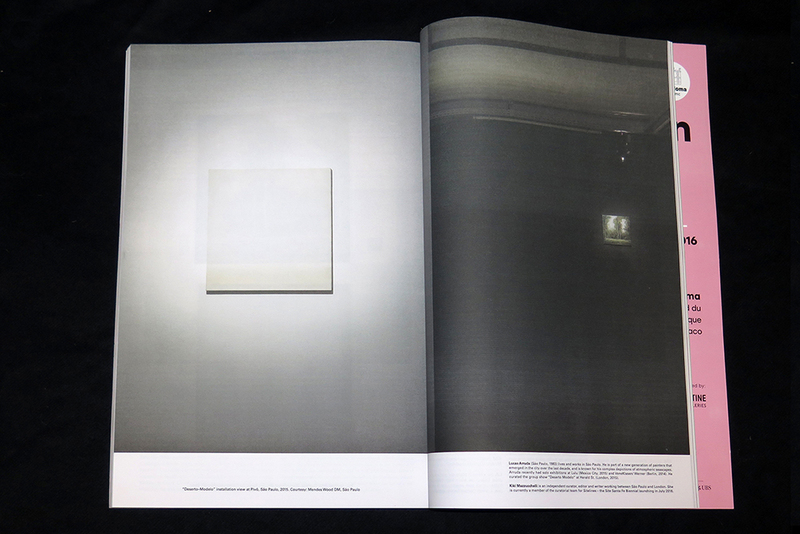 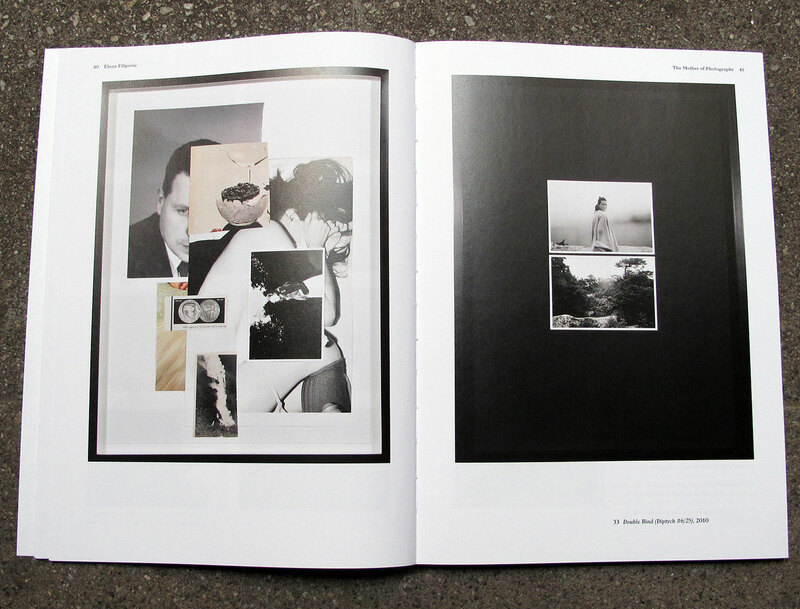 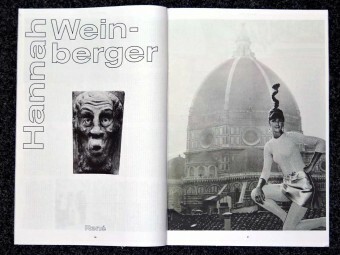 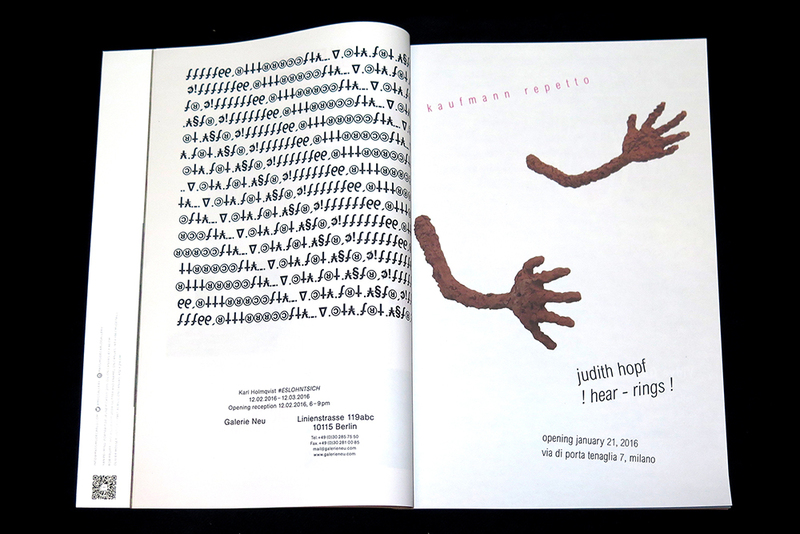 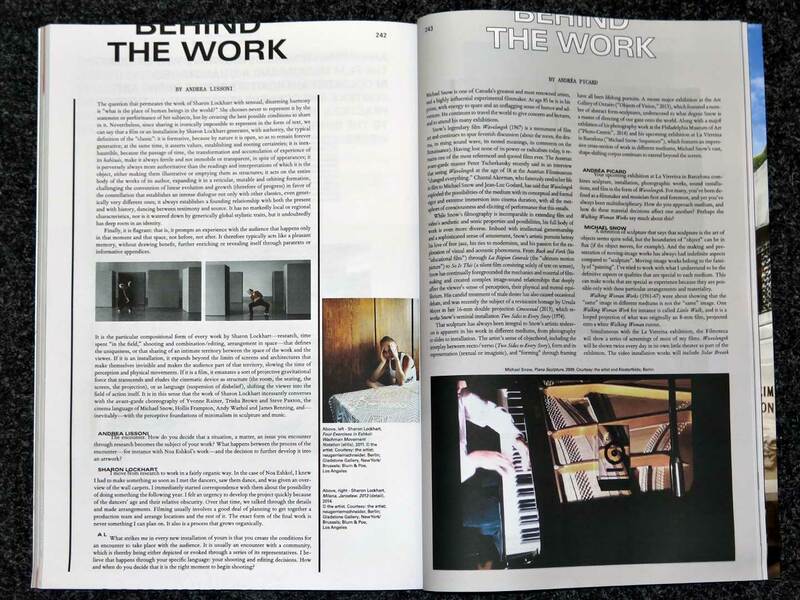 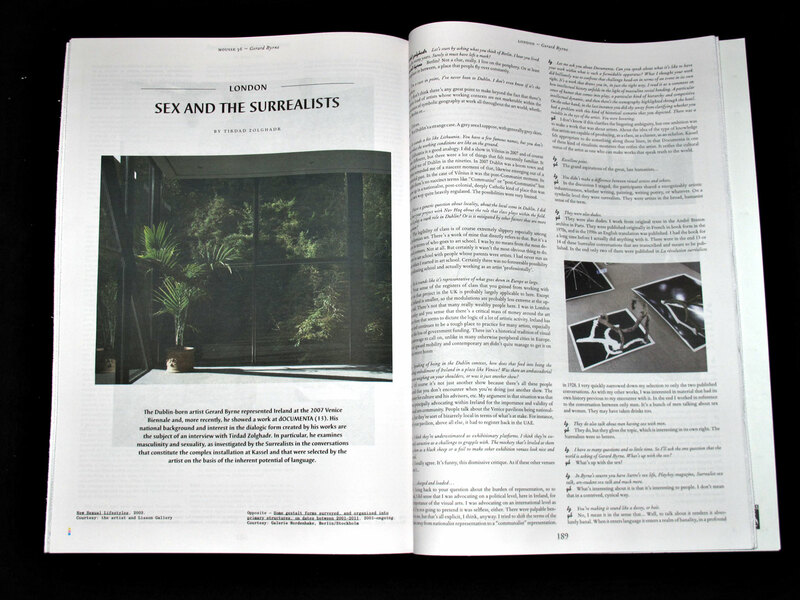 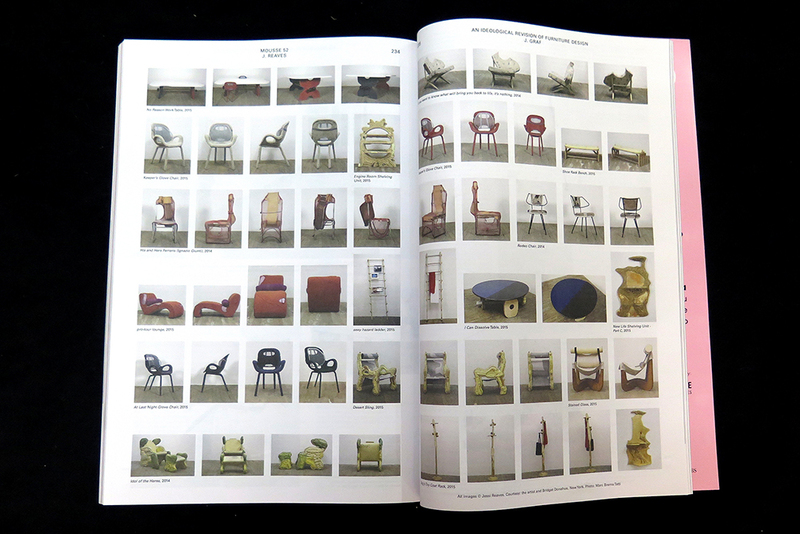 MOUSSE is a free contemporary art magazine in newspaper format from Milano. 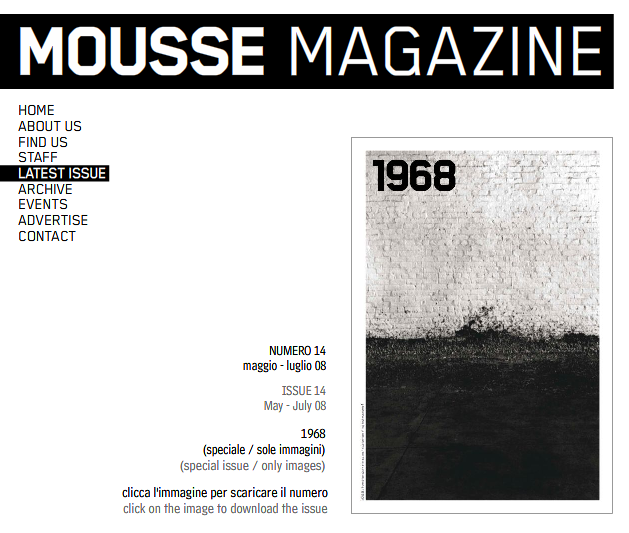 The next issue will launch in relooked version, all in english and available all around.